Art adds value to real estate! Watch Professor Real Estate® Suzanne Hollander discuss how an art bloom creates a Real Estate BOOM! Art, star-chitechts and Miami’s new Zoning Code, Miami 21 transform Miami real estate beyond four walls into unique experiences. Click the video to learn what the boom in real estate prices and demand means for you! If you live, work or visit Miami you now regularly experience important art and architecture as part of your day! Cities and governments worked with developers and starchitechts to create engaging public spaces such as Frank Gehry’s New World Symphony Building on Miami Beach and world renown Swiss Architect – Herzog De Meuron’s Perez Art Museum opening this evening! These buildings engage the public with art inside and out. Their facades are visually stunning and functional in that they allow the public to engage with broadcasts and movies. Even Miami’s new Zoning Code, Miami 21, focuses on design and form of new buildings and their relationship to the public streetscape! The Boom continues! Over 50,000 people are expected to visit Miami this weekend for Art Basel! Developers are planning many new projects Downtown Miami that include starchitechts and designers! To learn more about Miami real estate what the increased prices and demand mean to you, feel free to contact me. 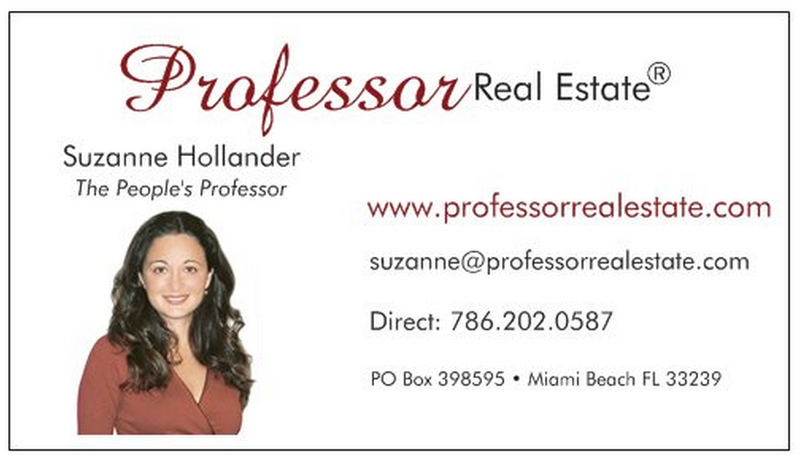 « Suzanne Hollander Real Estate Reminder: $ave 4% off Property Tax in November! > Buying Real Property > Art Adds Value to Real Estate: Art Bloom = Real Estate Boom! Suzanne Hollander on Location Art Basel!